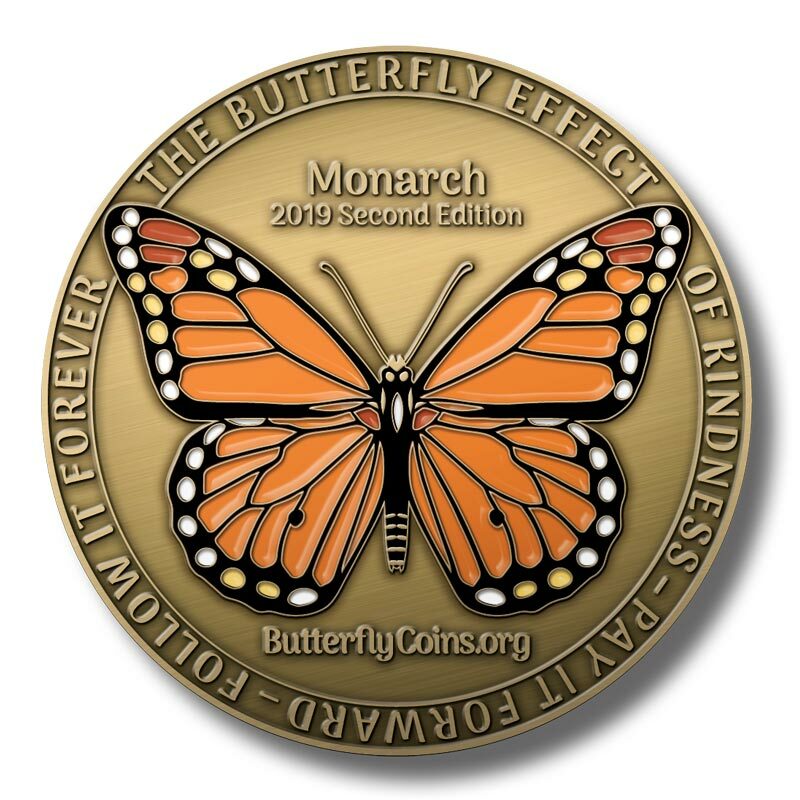 Read the latest Butterfly Coins announcements here. This is for any and all Butterfly Coins-related discussion. Hey, don't be shy – introduce yourself, and please tell us what led you here! Get help with the website, report bugs, or give us feedback and feature requests here. A private forum for our Monarchs Club members to discuss club activities.